No videos of the experience? I would love to see a video of someone learning to play using the app. Hi Kire, we do have a time-lapse video from the booth, but it needs some editing and we didn’t manage to do it in time for this piece (it was more for internal use anyway). If we decide to release it, you’ll be able to see it most likely on our Facebook page. 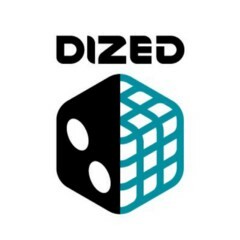 Our new gaming company backed Dized and are very excited about its potential.